The Department of Trade and Industry (the dti) provides leadership on South Africa’s trade policy, to promote economic growth and development, industrial upgrading and diversification, poverty reduction through sustainable employment and job creation. The dti further aims to build an equitable multilateral trading system that facilitates development, and strengthens trade and investment links with key economies. In particular, the dti seeks to foster African development, through regional and continental integration and development, aligned to the objectives of the New Partnership for Africa’s Development (NEPAD). The top 5 destination markets for FDI from Cape Town between 2003 and 2016 were Nigeria, the United Kingdom, Kenya, Angola, Zambia and the United Arab Emirates. African markets made up six of the top 10 destination markets for FDI from Cape Town between 2003 and 2016. 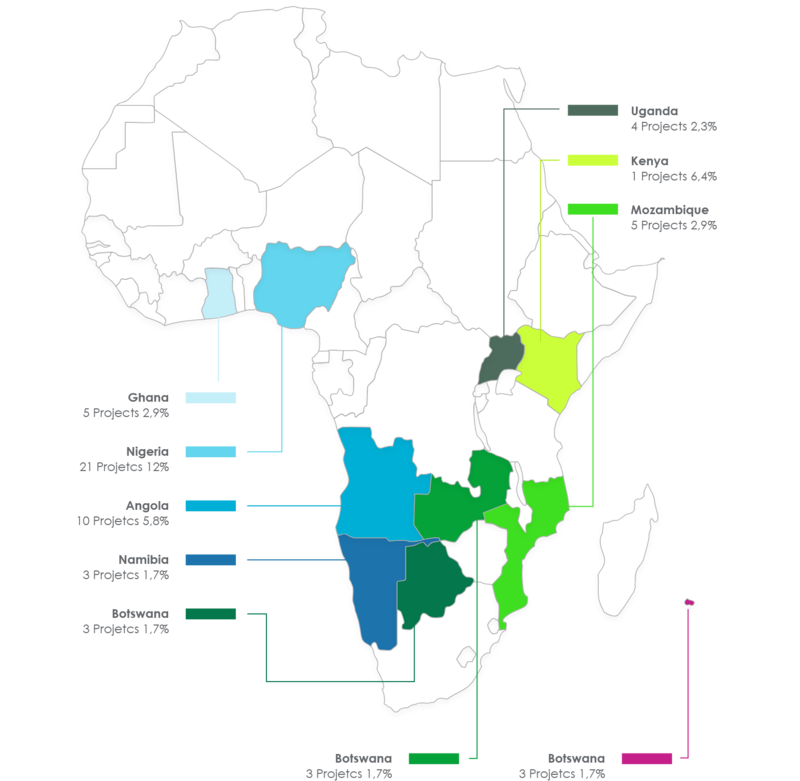 These African markets were Nigeria, Kenya, Angola, Zambia, Ghana and Mauritius.